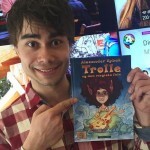 Article in Norwegian, published 16.06.2015 by www.tv2.no. 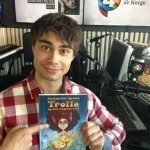 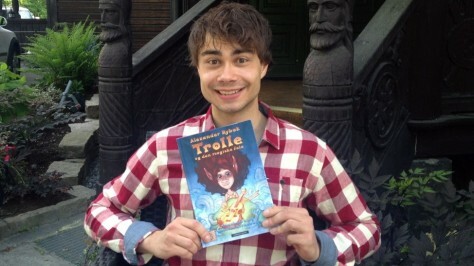 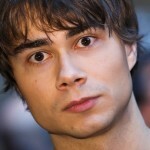 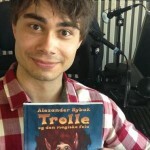 “The adventure of Rybak is about being different and feeling outside. 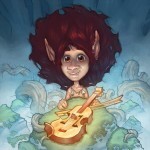 It’s about a troll who is born without a tail, and the trials it causes.